A few years ago I got on a plane and took off from a rainy Naples. 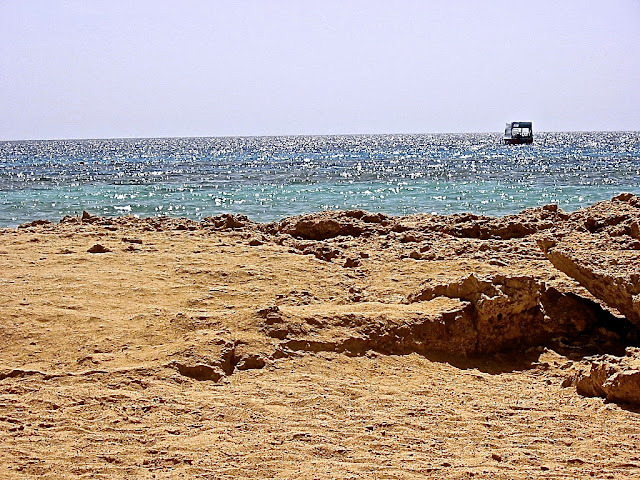 Less than three hours had gone by, when I spotted through the window Sharm El Sheikh airport, a tongue of sand in the sea. I was already feeling that the rain I had left behind was a memory of months ago. 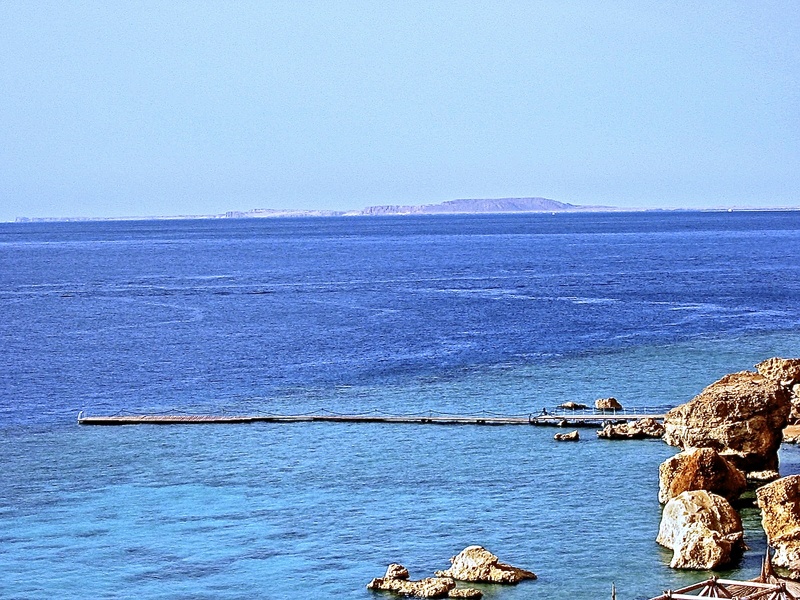 The colours and emotions of the Red Sea have become part of me. 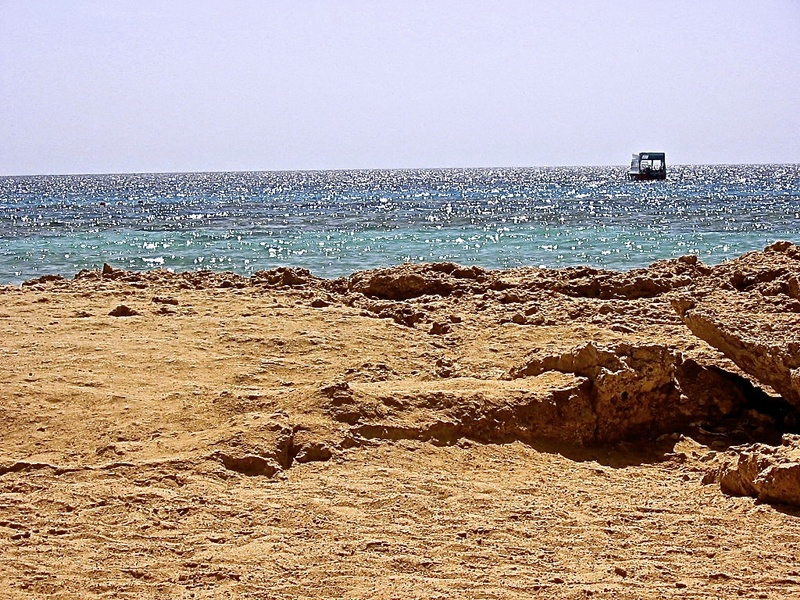 The yellowy gold rocks and sand, framing the uncontaminated sea where turquoise replaces the blue of the coral reef. Strange sea creatures are visible even from the shore, because the water is so transparent. The stars in the clear sky of evening grab our attention and wrap us up in a hug that makes even the coldest winter fell warm. 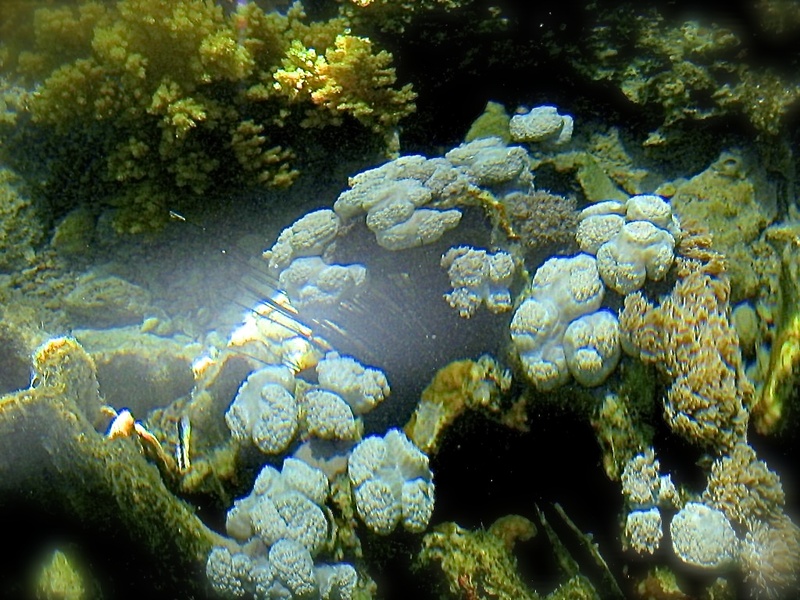 You must experience the winter in the Red Sea at least once in your life.